Bloating, cramps, diarrhea, constipation, and abdominal pain - a combination of any of these conditions are quite uncomfortable and frustrating on their own. It can be an awful experience if all these symptoms flared up all together at one time. Unfortunately, it is a sad reality for many people worldwide who suffer from a medical condition known as irritable bowel syndrome (IBS). 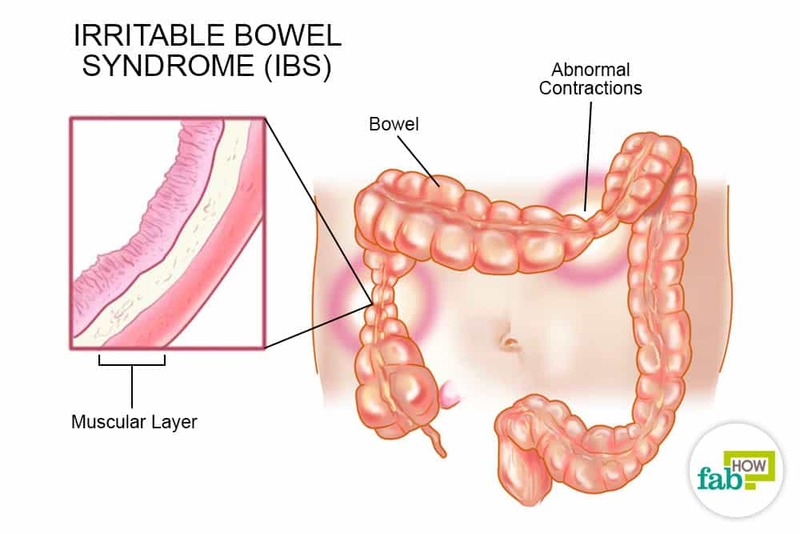 IBS is a chronic disorder of the digestive system that leads to symptoms such as bloating, cramps, diarrhea, fluctuation in appearance or how often bowel movements occur, constipation, and pain when there is an absence of a structural or biochemical reason. These symptoms tend to come and go in periods lasting a few days to a few months at a time. The severity of the disorder is different for everyone diagnosed with it. IBS usually develops between 20 and 30 years of age and affects twice as many women as men. For most of the cases, the condition is life-long, although it may improve over several years. While the exact cause of IBS is still unknown, a number of factors can contribute to the symptoms of IBS. An anomaly in digestion - the body moves food through the digestive system by squeezing and relaxing the muscles of the intestines. When the food moves too quickly, it causes diarrhea, because the digestive system does not get enough time to absorb water from the food. On the other hand, if food moves too slowly it causes constipation, as too much water is absorbed, making your stools hard and difficult to pass (1). 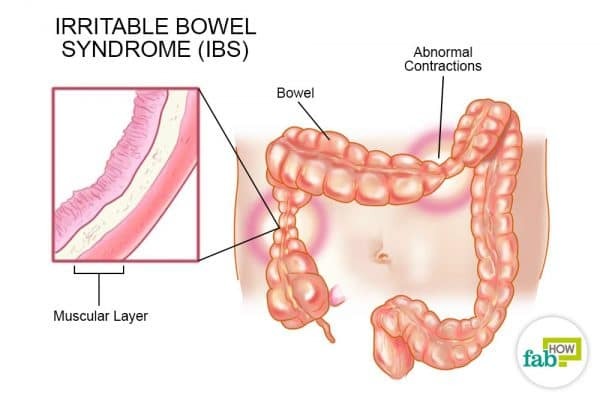 Extra sensitive bowel - abnormalities in the gastrointestinal, nervous system can make people with IBS oversensitive to digestive nerve signals. For example, the body overreacts and treats mild indigestion as severe abdominal pain (1). Foods such as chocolate, milk, fizzy drinks, alcohol, processed snacks, and spices (2). Stress—intense emotional states such as stress or anxiety can interfere with the working of the digestive system and worsen the symptoms (1). Hormones—it is believed that hormonal changes play a role in this condition in women as the symptoms seem to worsen during or around menstruation (1). Illness—acute gastroenteritis or bacterial overgrowth in the intestines can also trigger IBS (1). Abdominal pain or cramping that may be relieved after a bowel movement. Bloating or swelling in the stomach. As different people react to different stimuli, maintain a symptom journal of which foods and which amounts seem to trigger your IBS. Alter your diet accordingly. Drink plenty of water throughout the day to keep things running smoothly in the gut. If the IBS is being triggered by stress or anxiety, try deep breathing or other progressive relaxation exercises to relax muscles in your body. Along with taking necessary precautions, a number of home remedies can also come to your aid to control and manage the symptoms of IBS. Read on to learn the top 8 home remedies for IBS. Peppermint oil or tea is considered to be one of the best remedies for IBS (immediate relief). Peppermint is an antispasmodic that can calm and soothe the stomach. Peppermint also allows the digestive gas to pass by relaxing the muscles. It also contains both anti-inflammatory and anti-infective properties which make it an excellent choice for IBS treatment. Note: Do consult your doctor before taking the peppermint capsule. Heat a glass of water in a saucepan. The water should be sufficiently hot and not boiling. 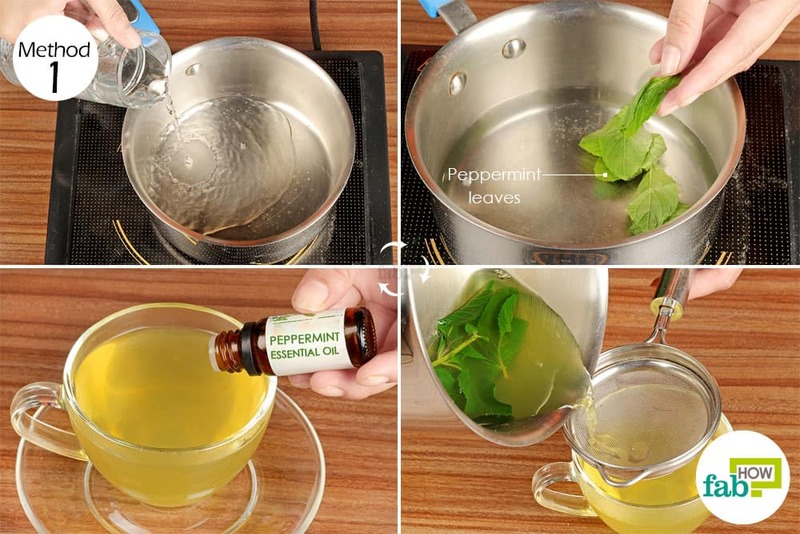 Add the peppermint leaves to the water and let it steep for a few minutes. Strain the tea in a cup and add 2 to 3 drops of ingestible peppermint oil to it. Stir well and consume the peppermint tea. Alternatively, you can also use peppermint tea bags as they are more readily available and easy to use. 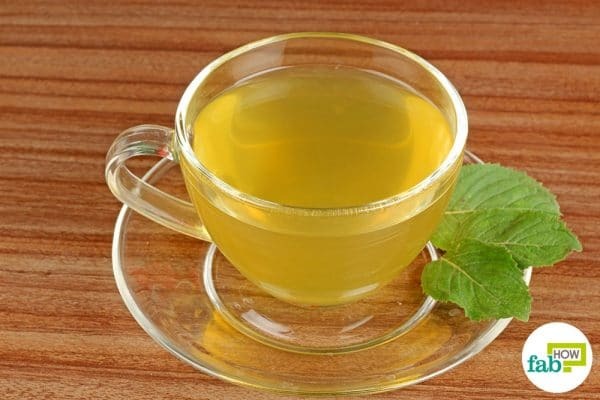 Drink 2 to 3 cups of peppermint tea every day, 30 minutes before a meal. Your symptoms will start to ease out immediately. Do this for 4 to 5 days to get relief from IBS symptoms. 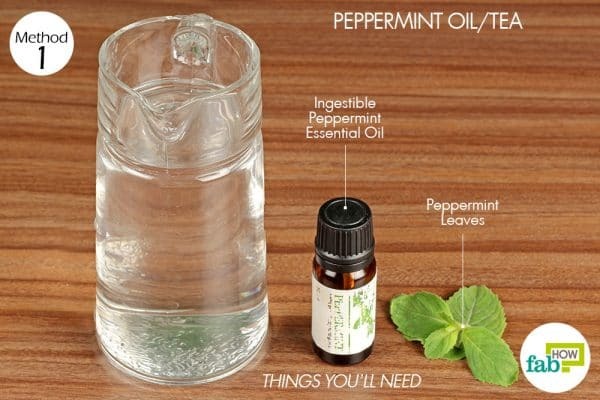 If consuming peppermint capsules, take 1 capsule three times daily for a week, preferably 1 hour before any meal. You can continue taking it for longer if the symptoms have not cleared up. 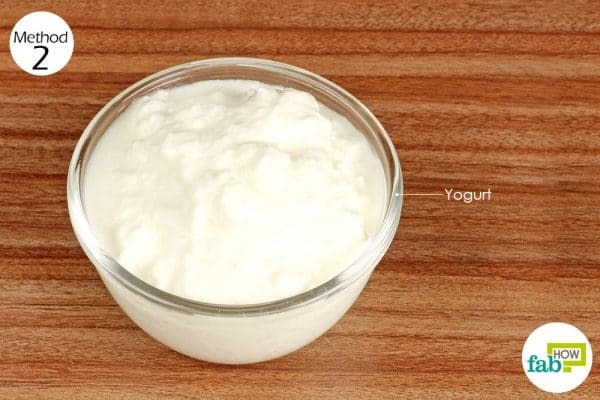 Eat a cup of probiotic-rich yogurt every day to replenish the healthy bacteria in your gut. Drink four ounces of kefir milk or water in the morning on an empty stomach. Every second day increases the amount until you are able to drink a full 8-ounce glass. You should see some improvement within 1 week. Continue taking probiotics on a long term to keep IBS symptoms in check and maintain a healthy digestive tract. 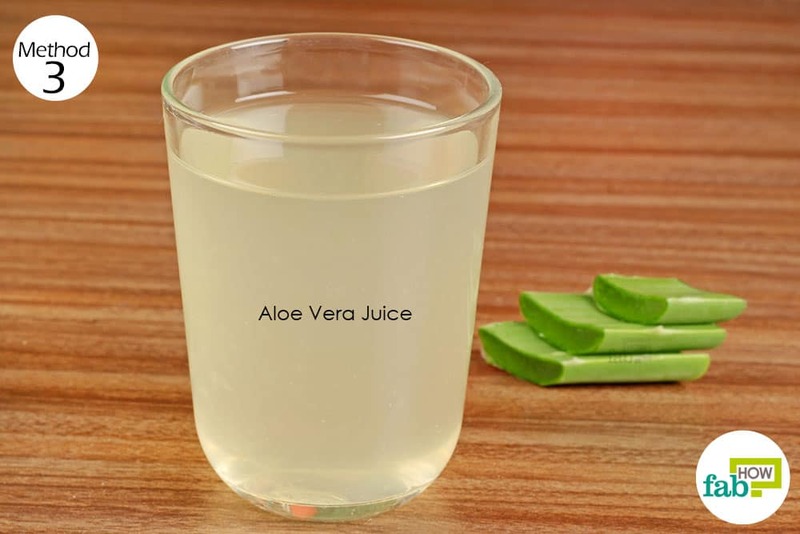 If you frequently suffer from constipation due to IBS, you can also try consuming aloe vera juice. Aloe vera acts as a laxative and helps regularize bowel movements. It also contains both anti-inflammatory and anti-bacterial properties which can alleviate IBS symptoms. Note: This remedy is not recommended if you are suffering from diabetes, kidney failure, or thyroid disease. It is also not recommended for children or pregnant women. Drink 2 oz of fresh aloe vera juice twice a day. Most people see positive results after the very first use. However, you may have to continue using it for a longer period to ensure regular and healthy bowel movements. Apple cider vinegar can also be an option if suffering from IBS. This condition can result from low stomach acid, which causes food to not break down properly. The unabsorbed food then causes the digestive tract to create gas and discomfort. Apple cider vinegar increases the acid in the stomach, thus aiding in breaking down the food. It also helps in adding good bacteria to your gut and can be used to treat acid reflux. Research supporting this method for the treatment of IBS is inconclusive, however. 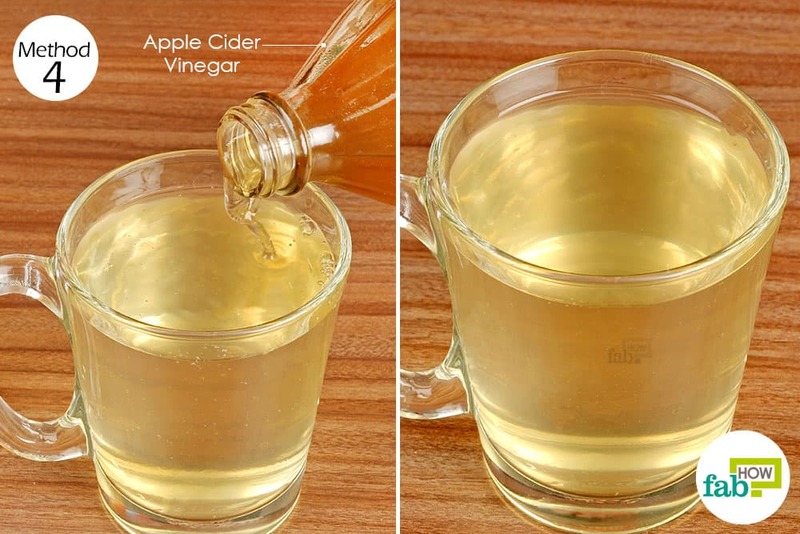 Mix 2 teaspoons of apple cider vinegar in a cup of water. Consume this drink 5 minutes before any meal. Repeat 2 to 3 times in a day. You should see your symptoms subsiding after just a few doses. The remedy may take longer to work depending on the severity of the symptoms. Baking soda acts as an antacid and helps neutralize the acids in the stomach, thus reliving the bloating and indigestion and the consequent discomfort. However, baking soda should be taken with caution as it reacts with the stomach acids and forms carbon dioxide. Excess of carbon dioxide can lead to stomach distention and even perforation (a hole opening in the stomach lining) in extreme cases. 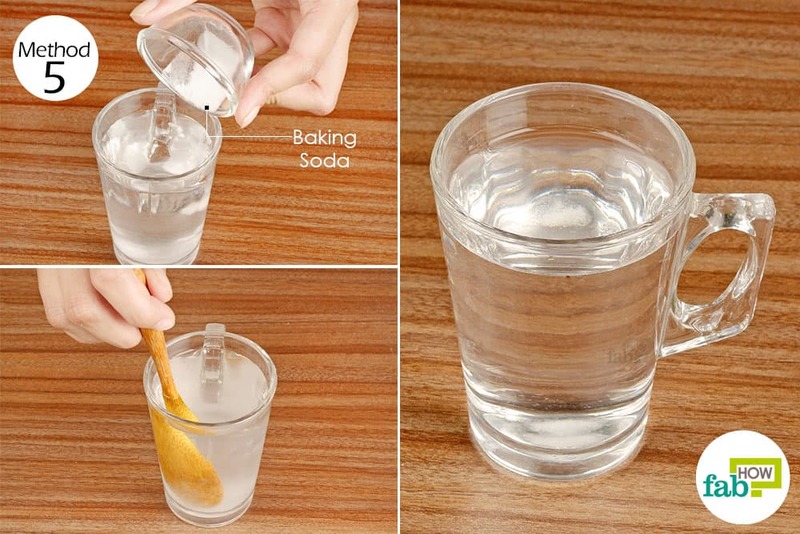 Mix 1 teaspoon of baking soda in 1 cup of water. Mix it well and drink up. Consuming baking soda will give you immediate relief whenever you suffer from gas and bloating. If needed, drink it every 4 hours. But do not consume more than 5 teaspoons of baking soda in a day. 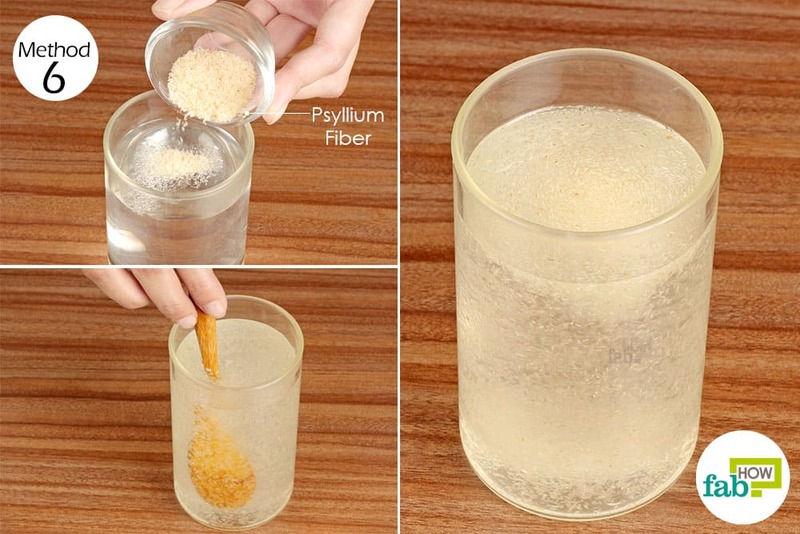 Add 1 teaspoon of psyllium fiber to 1 glass of water. Mix it well and drink immediately. Consume the fiber once every day before or during a meal. It will give you immediate relief from diarrhea and in case of constipation it will set off a bowel movement. 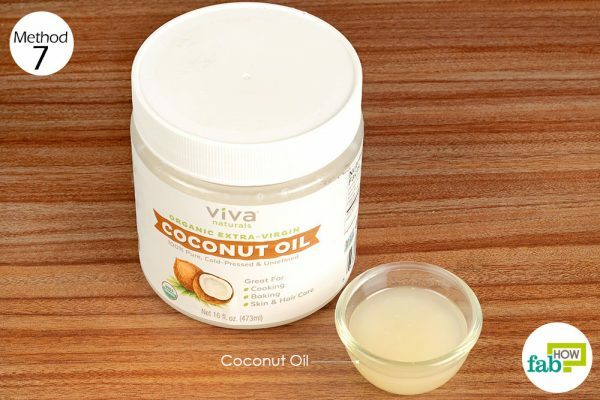 Coconut oil is rich in essential fatty acids that act as anti-inflammatory agents soothing an irritated stomach and colon and relieving cramps and abdominal pain. It also helps to cleanse your colon off any harmful bacteria or fungus and reduces your chances of falling sick too often. Including coconut oil in your diet will also give you softer skin and shiny hair. Note: Use 100% organic coconut oil only for consumption. Consume 1 tablespoon of organic coconut oil daily to keep symptoms of IBS in check. You can also mix the oil in your coffee, smoothies, or dishes to make it easier to consume. Consuming coconut directly will alleviate an upset stomach within an hour. Continue consuming it on a daily basis to keep maintain a healthy gut. Lemon works by alkalizing the excess acids in your stomach and relieving gas and bloating. It also helps stimulate the liver which then produces more bile and optimizes digestion. It will also help strengthen your immune system. 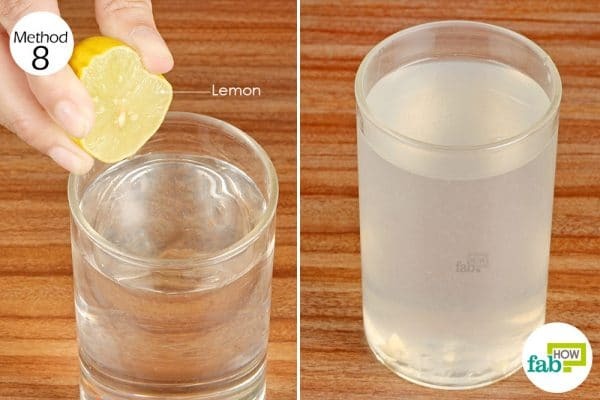 Squeeze out the juice of half a lemon in a glass of warm water. Mix it well and sip it slowly for an hour or two. Gulping it down in quickly can lead to heartburn. Lemon water will relieve stomach aches, gas, and bloating within an hour. Ditch the morning coffee (which contains the IBS trigger caffeine) for a glass of lemon water to maintain the acidity in the stomach and prevent flareups. You can also drink fennel tea by steeping 1 tablespoon of fennel seeds in 1 cup of boiling water for 10 minutes. Drink the tea 3 times a day to relive spasm and bloating. Increase fiber in your diet to ensure regular bowel movement. You can also try consuming 1 to 2 tablespoons of ground flaxseeds every day. Saha L. Irritable bowel syndrome: Pathogenesis, diagnosis, treatment, and evidence-based medicine. World Journal of Gastroenterology. https://www.wjgnet.com/1007-9327/full/v20/i22/6759.htm. Published June 14, 2014. Loghin F, Miere D, Dumitraşcu DL. Diet in irritable bowel syndrome: What to recommend, not what to forbid to patients! World Journal of Gastroenterology. https://www.wjgnet.com/1007-9327/full/v23/i21/3771.htm. Published June 7, 2017. Didari T, Mozaffari S, Nikfar S, Abdollahi M. Effectiveness of probiotics in irritable bowel syndrome: Updated systematic review with meta-analysis. World Journal of Gastroenterology. https://www.wjgnet.com/1007-9327/full/v21/i10/3072.htm. Published March 14, 2015. Irritable bowel syndrome: What helps – and what doesn't. Informed Health Online. https://www.ncbi.nlm.nih.gov/books/NBK279415/. Published October 20, 2016.